If you want to grow fresh, flavorful, vine-ripened tomatoes in your garden, you need to get them planted by the middle of April. Although cold snaps in late March may have caused you some concern, hard freezes are highly unlikely from here on out. Early planting ensures more production and higher-quality tomatoes. When selecting cultivars, choose those with the characteristics you want, including fruit size, shape and color, disease resistance and plant growth habit. Determinate or bush cultivars stay short; indeterminate or vine cultivars grow tall. Although it is fun to try new cultivars, the bulk of your tomato planting should include varieties that have been tested at LSU AgCenter research stations and are proven producers here. Some of the indeterminate cultivars recommended by the LSU AgCenter are Big Beef, Better Boy, Champion, Monte Carlo, Terrific and Pink Girl. Recommended cherry types, such as Cherry Grande, Juliet (grape), Super Sweet 100 and Sweet Chelsea, generally mature early, are highly productive and set fruit well in the heat of summer. Excellent determinate types recommended include Amelia, Bella Rosa, Carnival, Celebrity, Floramerica, Heatwave II (heat tolerant), Olympic, Mountain Delight, Mountain Spring, Solar Set (heat tolerant), Spitfire, Talladega and Tribeca. Heat-tolerant varieties produce better in the heat of summer and may be planted as late as late April or early May. For canning, choose Royal Chico, Spectrum 882 or Roma. Start off with high-quality transplants. The ideal transplant is a smallish plant, about as wide as it is tall, that is growing actively and has not begun to bloom. The leaves should be deep green, and the stem should be stocky. The roots should be white, and some soil should still be visible between roots when you remove the plant from the pot. Newly purchased transplants are often right out of the greenhouse and may not ready for the harsher growing conditions of the real-world garden. 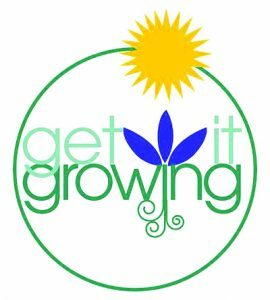 Harden off the transplants by placing them in a location that receives several hours of morning sun for a couple of days and gradually introduce them to more sun over a seven-day period. Also, allow the plants to wilt very slightly before watering. Tomato plants need full sun – direct sun for eight or more hours – for best production and should be planted into fertile, well-drained soil that has high organic matter content. During bed preparation, dig in generous amounts of compost or aged manure and a light application of fertilizer. Don’t overdo the fertilizer at first – you can always sidedress with more later on. Plant tomatoes in raised beds or on raised rows in the garden. A common mistake is to plant the small transplants too close together. Tomatoes grow best when spaced at least 18 to 24 inches apart. Leggy plants may be planted on their sides with the top, leafy portion bent upward and the bare stem laid into a shallow trench and covered. Do not remove healthy, green leaves to bury the stem deeper because this may actually stunt the plant. 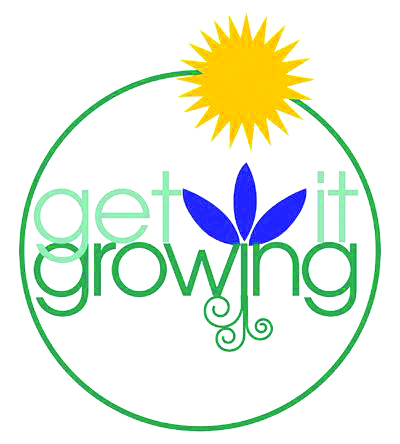 At planting each tomato plant should receive about 1 cup of soluble fertilizer to get it off to a good start. Water regularly until the root system is well established, and don’t forget to keep your plants mulched with 2 to 3 inches of leaves, pine straw or other materials. Tomatoes may also be grown in cages. Vine types grow too tall for most commercial tomato cages, but they can be grown in a cage made by creating a cylinder out of 5 to 6 feet of concrete-reinforcement wire. When grown this way, vining tomatoes don’t need to be desuckered. 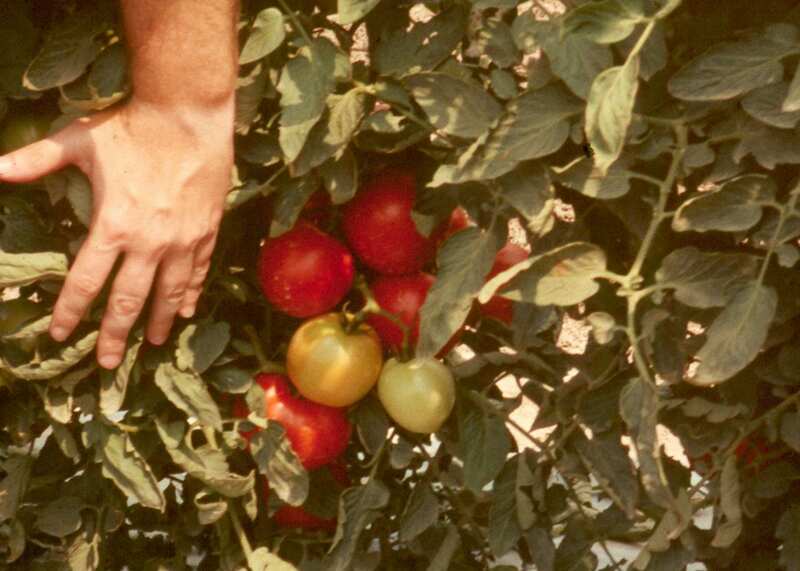 Bush varieties may be grown on stakes or in a commercial tomato cage and are not desuckered when grown either way. After the first tomatoes set have reached the size of a quarter, sidedress your plants with 1 tablespoon of all-purpose fertilizer or ammonium sulfate per plant to keep them growing vigorously. Repeat this every four weeks. Tomatoes are prone to a variety of insect and disease problems. Diseases are best dealt with preventatively with a regular spray program using a broad-spectrum fungicide such as chlorothalonil or maneb. A copper-based fungicide is an organic option. Begin spraying soon after the plants are in the ground and continue through the season. For an excellent publication on growing tomatoes that goes into more detail and discusses insect and disease control, contact your parish AgCenter extension office and request a free copy of “Growing Tomatoes in the Home Garden” or go online.